This budget ryokan in the heart of Asakusa is a great choice for those who want to try a ryokan at rock-bottom prices. It’s a modern building with traditional private rooms and more modern dorm rooms. If you want to be located only steps away from the main sights in Asakusa, this budget ryokan is a great choice. It offers some of the cheapest room rates in the city. The brick building is not much to look at, but the rooms are small but comfortable. 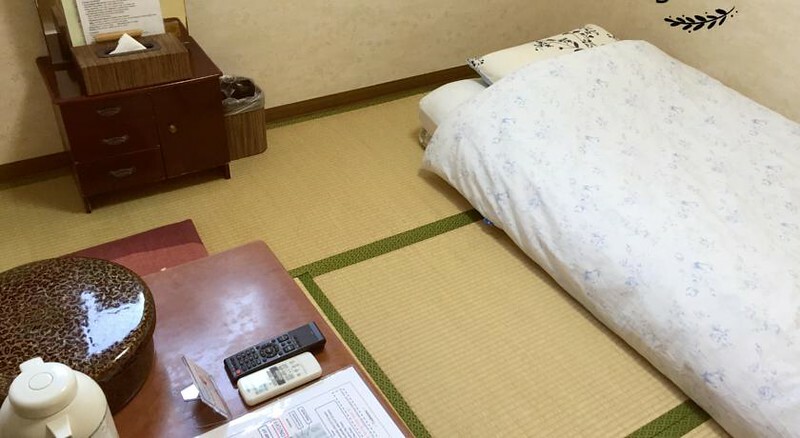 You can choose private rooms with tatami mats and futons, or a bunk bed in a dorm room. The English-speaking staff are very helpful and try hard to please guests. 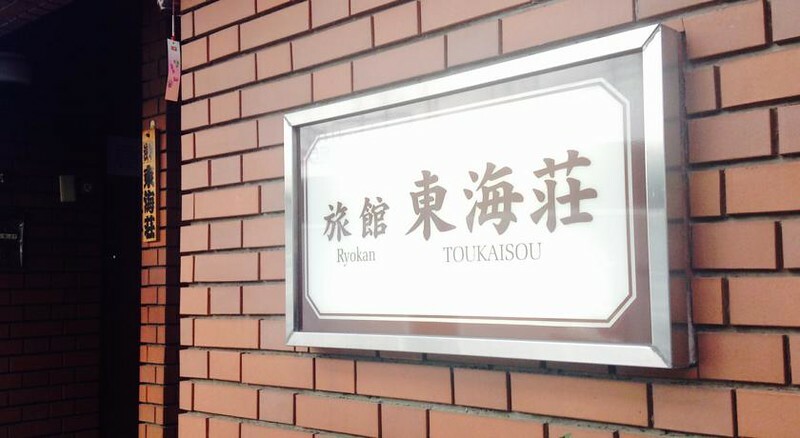 :: Check availability and pricing for Asakusa Ryokan Toukaisou on Booking.com and Agoda.com. Asakusa Ryokan Toukaisou is located in Tokyo's Asakusa, Ryogoku and Skytree district. See our complete list of things to do in Tokyo's Asakusa, Ryogoku and Skytree district, including places to eat, nightlife and places to stay.